One in four of us will suffer from a mental illness in our lifetime, and stigma and stereotyping very often make these already complex conditions worse. While reports in the media suggest that mental illness is on the rise, awareness and understanding of these issues among the wider public is often limited. How can photography be used to better explore and understand the complexity of mental health? Our next talk brings together two photographers, Louis Quail and Daniel Regan, who have worked extensively on these issues – using photography to document the lives and experiences of those struggling with mental health, and as an art therapy tool to assist with recovery. Please join us for what promises to be an illuminating and enlightening evening. As always, entry is free and all are welcome. 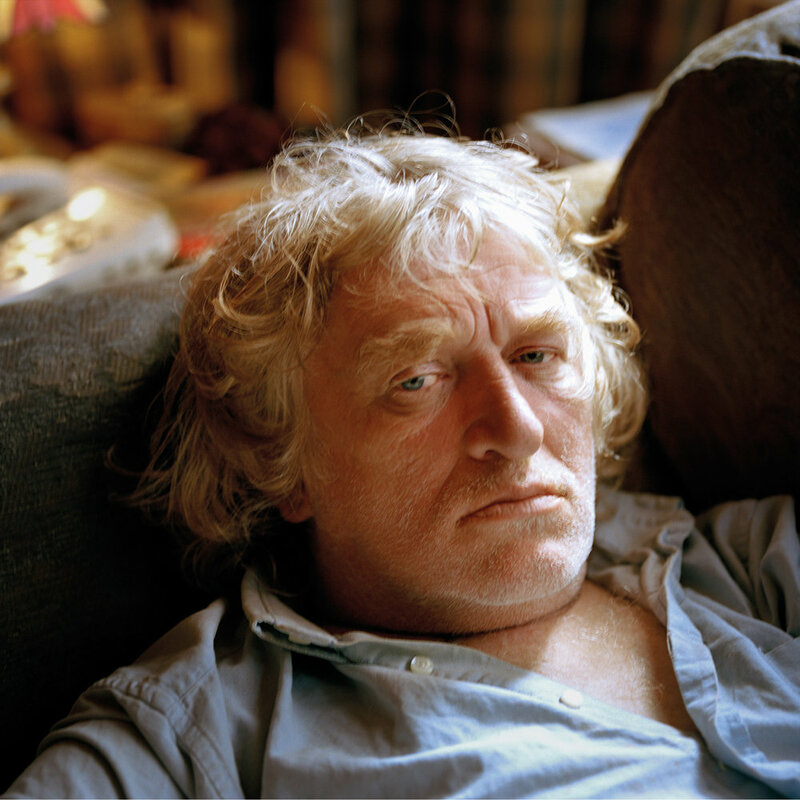 Louis Quail is a documentary photographer who has worked extensively for some of the UK’s best known magazines and has been published internationally over many years. Louis now increasingly devotes his time to personal long-term projects. His most recent work, ‘Big Brother’, is an intimate photographic portrayal of his older brother Justin’s daily struggle with schizophrenia. Quail’s varied use of documentation – photography, medical and police notes, art and poetry, narration and testimony – show a life in light and shade, and reveals the person beyond the illness, challenging stigma head on. ‘Big Brother’ was selected for the Metro Imaging portfolio review prize at Format17, was series winner of the Renaissance Photography Prize 2017 and is now published as a book (Dewi Lewis, 2018). It will also be on show at theprintspace at the time of the talk. Daniel Regan is a photographer and curator captivated by the human condition and complex emotions. His practice focuses on themes of wellbeing and the processing of life’s experiences, and his previous projects have explored the role of photography in mental health recovery, the impact of landscape on our wellbeing, traumatic changes in body image and personal/institutional archives. 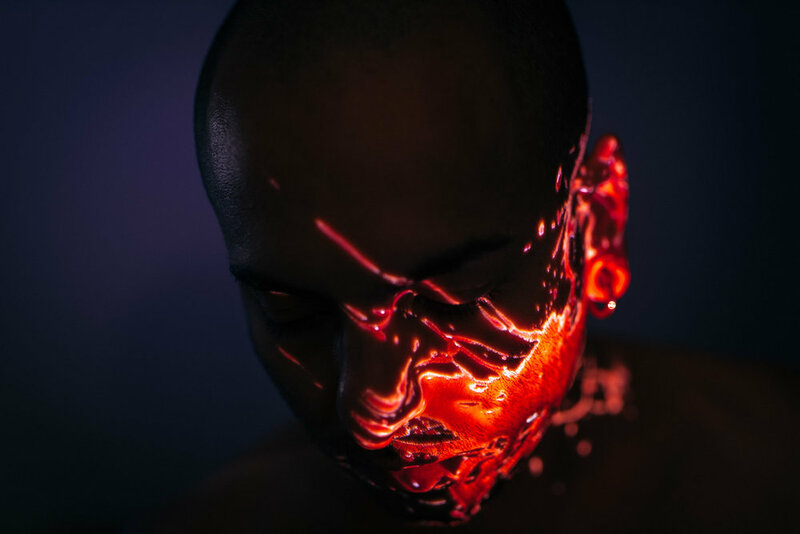 His work has been shown nationally and internationally including commissions for FORMAT Photography Festival (2017) and grants awarded from Arts Council England and the National Lottery. Daniel is also the Creative Director of the Free Space Project, an arts and wellbeing organisation based within an NHS clinical centre in Camden providing residencies, arts workshops and exhibitions around health to over 27,000 patients and those in the community. Daniel also runs fragmentary.org where he interviews photographers producing work around mental health.